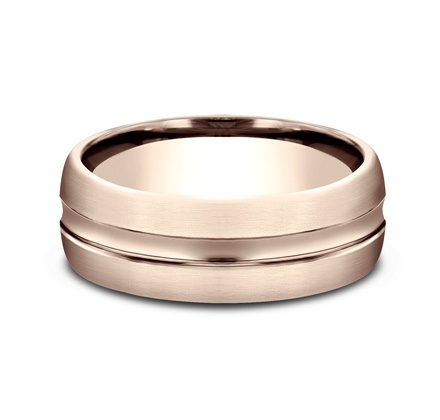 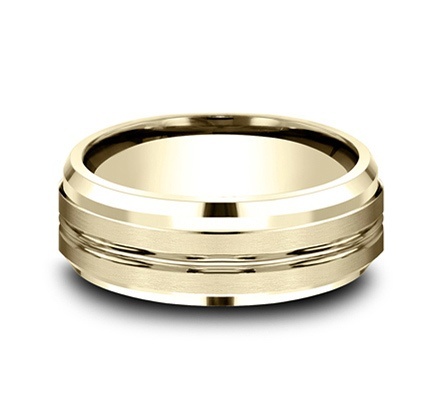 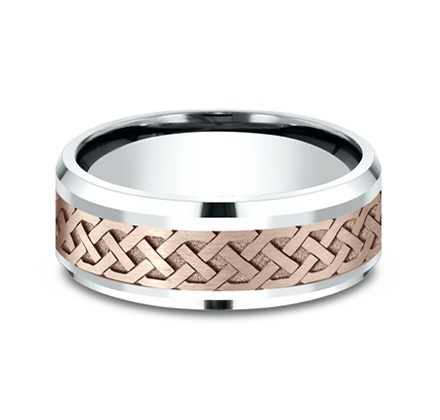 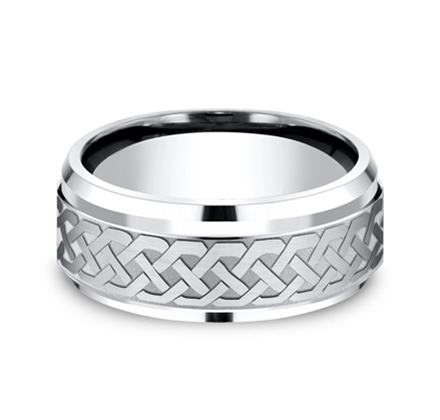 View the entire collection of unique designs for men and women's wedding rings so you can create the right one for your loved one. 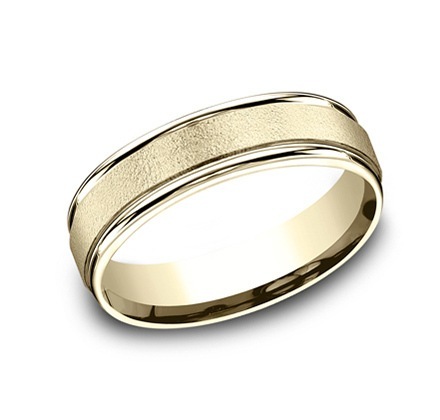 Your wedding rings are a timeless symbol of your love - a meaningful reminder of the commitment you made to your spouse to stand by their side, day in and day out. Wedding bands are one of few things you’ll wear for your entire life..At Dominion Jewelers, we’re honored to play a role in your journey to matrimony. 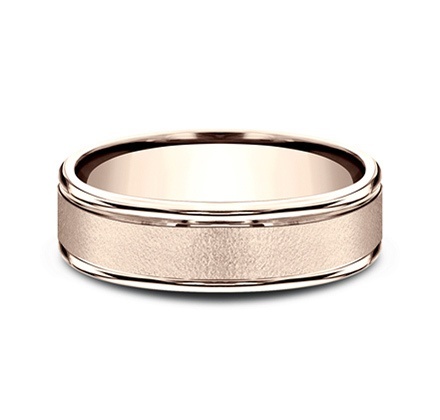 We understand that when you choose a jeweler for your wedding rings, you’re entrusting them with one of the most important pieces of jewelry you’ll wear in your life. 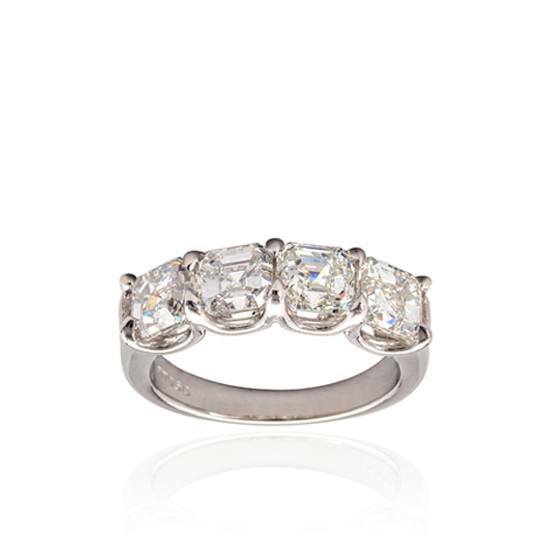 For many clients, our jewelry boutique in Falls Church, Virginia is the final stop in a long search for the perfect rings. Many jewelers offer a generic and limited collection of wedding ring styles and designs, seeking to appeal to the masses and make quick, easy sales. 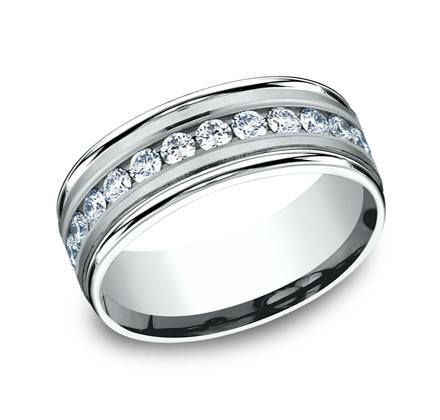 However, Dominion Jewelers has always been the jeweler of choice for people looking for something more. 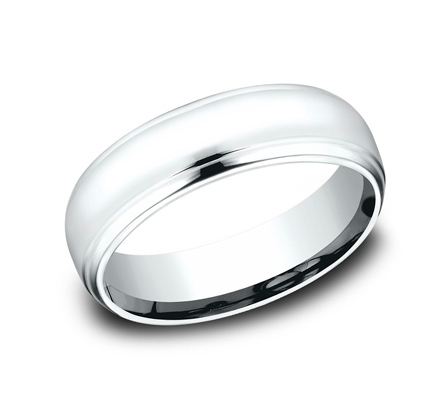 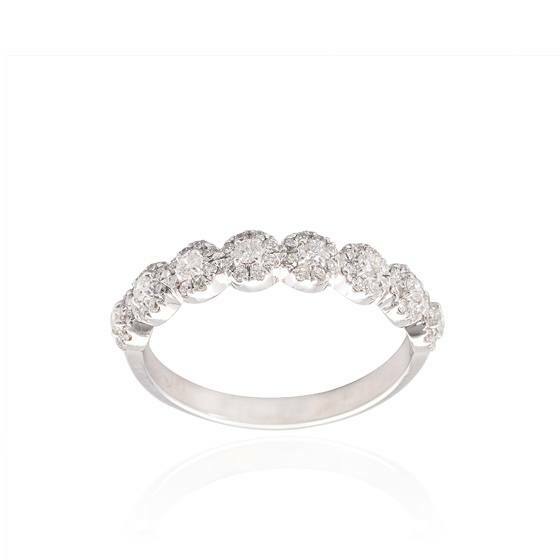 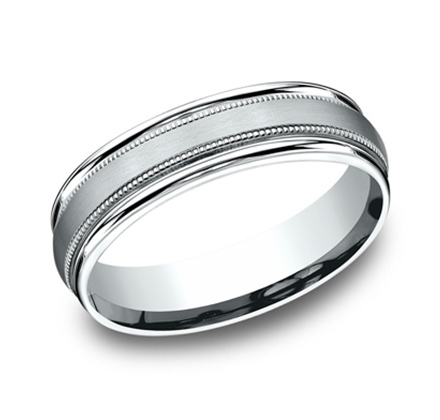 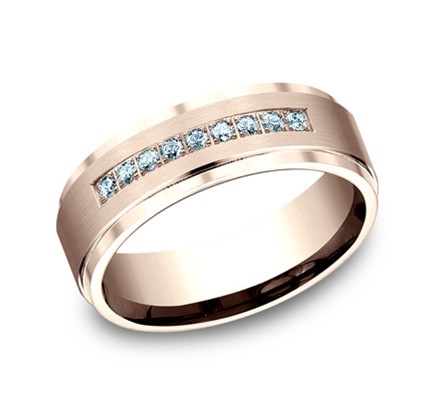 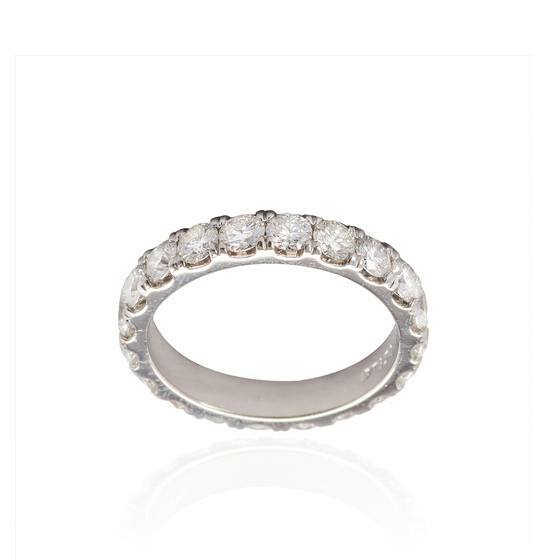 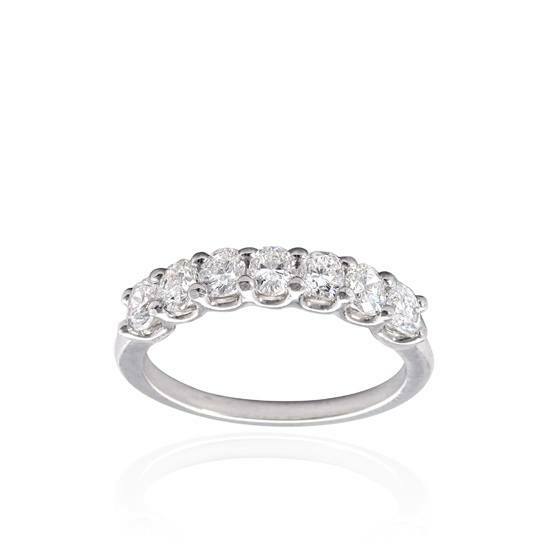 Our collection of wedding rings features a wide range of exquisite designs. And if you don’t find something you love at first sight, we also offer another option: dream up and produce something entirely new via our customization process. 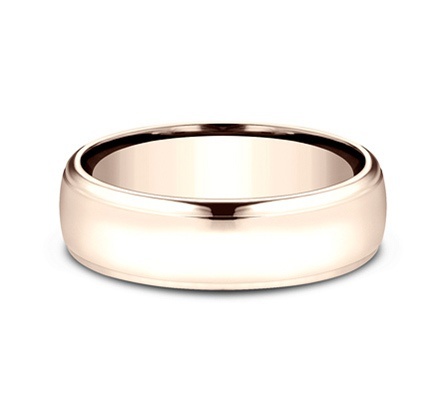 Thanks to our highly skilled, expert jewelers, Dominion Jewelers can provide our clients with the option to craft custom wedding rings, and the whole process happens in-house, under one roof. You are involved at every step of our custom jewelry process , giving you the power to shape the end product from beginning to end starting with the vision in your imagination to the final realized piece. 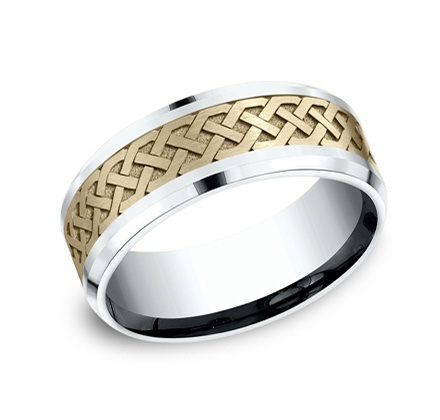 The end product is a dream wedding ring that is everything you have always wanted, unique to you and unlike anything else you’ve seen before. 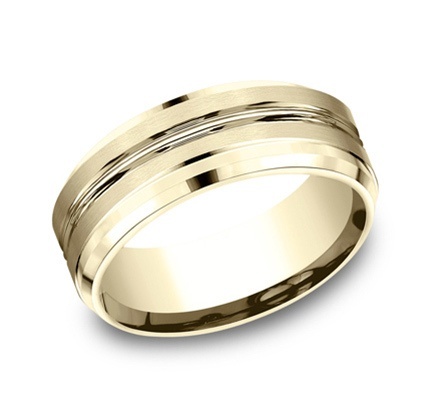 First, you’ll meet with a jewelry design professional to discuss your ideas and specifications. 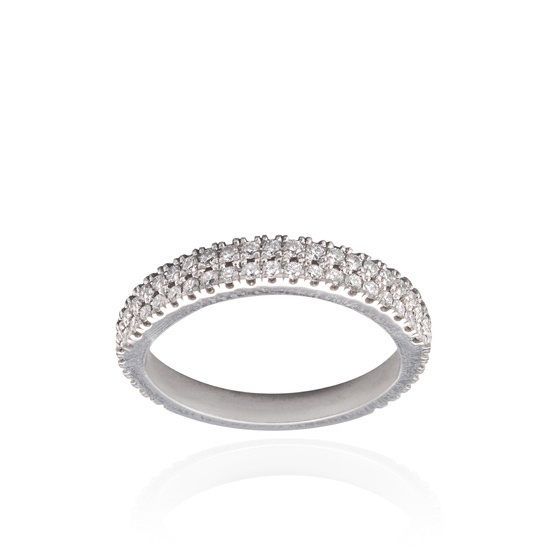 The collaboration process will help design a ring with the stylistic details, precious metals, and gemstones to embody your vision. Once the initial sketch is complete, it moves into our digital system. There, computer technology is used to make precise and technical adjustments, giving you full control over every aspect of your rings. 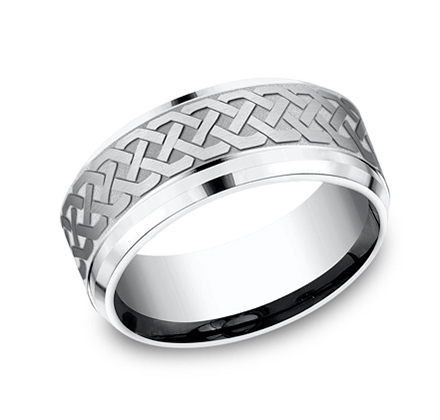 A wax model is created from the digital sketch, and upon your final approval, our jeweler will use the finest materials and craftsmanship to create your custom ring. If you’re interested in learning more about the custom jewelry process or would like to meet with our designers to begin the process, we invite you to contact us today. 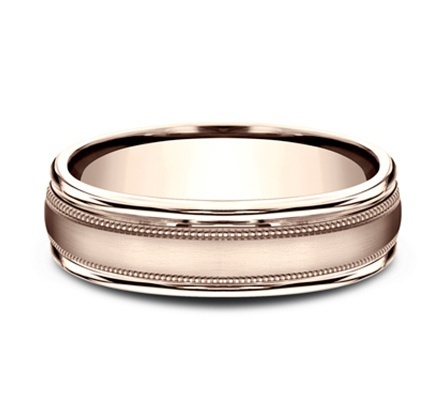 Dominion Jewelers is the trusted choice for so many couples, and we are proud to craft wedding rings that become a part of the timeless love stories of our couples. Choose the Dominion Jewelers—give yourself and your true love the gift of the beautiful wedding rings you love deserves.